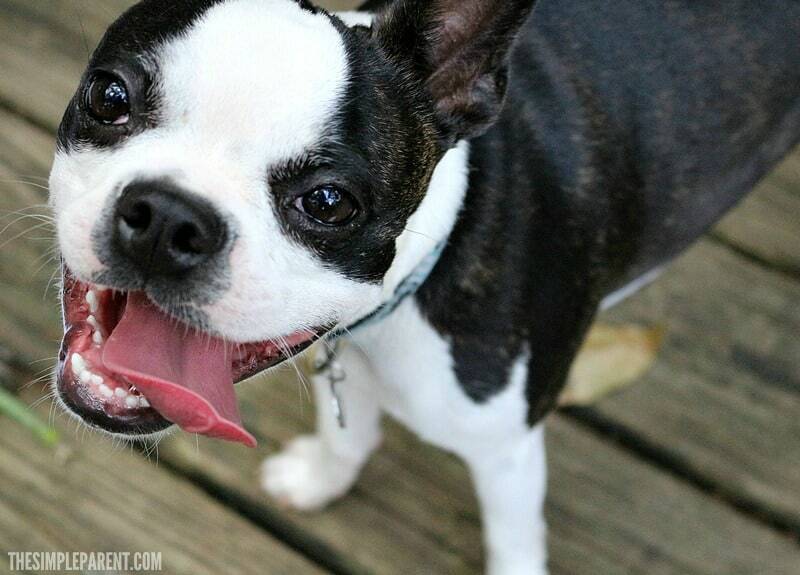 How to Keep Dogs Healthy and Happy in 5 Easy Steps! 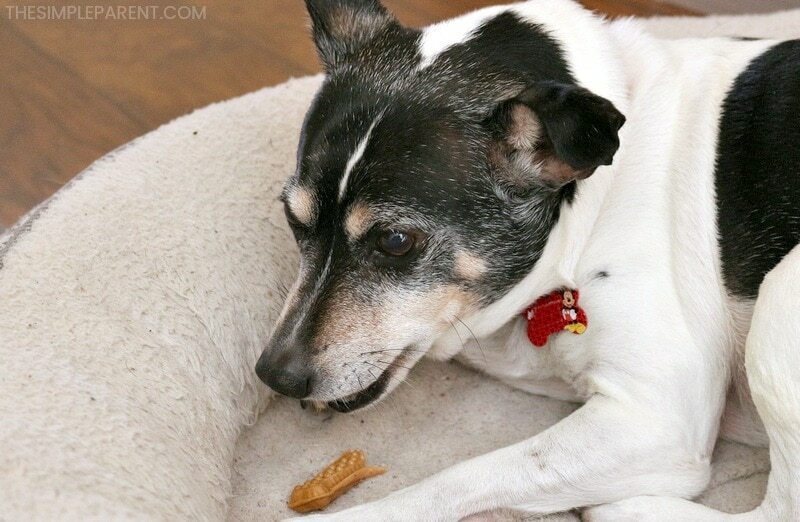 Home » pet life » How to Keep Dogs Healthy and Happy in 5 Easy Steps! This year my mom told me she wasn’t making any New Year’s Resolutions. She said she’s just making small changes. I have no idea what she’s talking about but then I hear the words walk, treats, and food, and I was happy to jump in her lap. She’s got plans for how to keep dogs healthy and happy this year and I support her 100%! I mean, what dog would complain about anything that involves some of my favorite things? 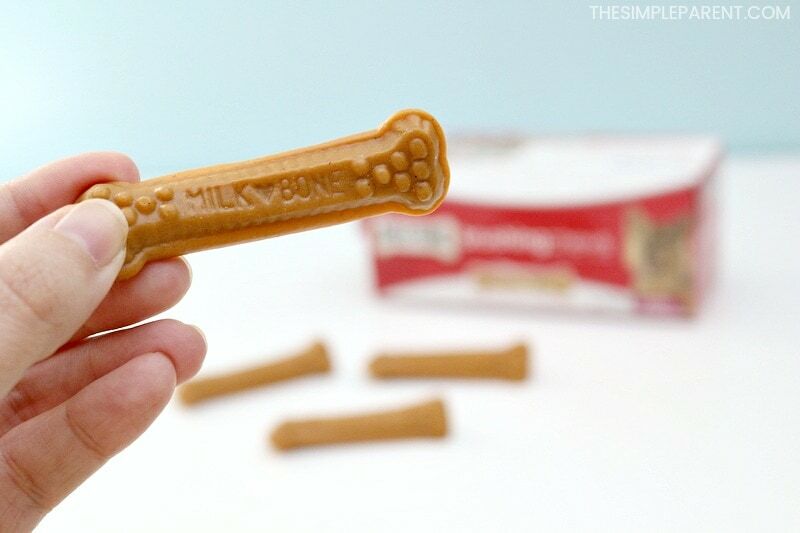 This post is sponsored by Milk-Bone but the content and opinions expressed here are my own. As I’ve gotten older, I like the simple things in life. Food, toys, my dog bed, going for long walks on the… sidewalk. Except our neighborhood doesn’t have many sidewalks, so I guess just walks down the street. Oh, and treats! Both Sebastian and I love a good dog treat. So when it comes to my mom figuring out how to keep dogs healthy and happy this year, I’ve got something great to tell her. All she has to do is five simple things and I can promise that both Sebastian and I will be extremely happy and feeling good this year! If you’re wondering what makes dogs happy, it’s really pretty easy. We like those simple things in life that I mentioned before! As I’ve gotten older, one thing that’s really important is keeping in shape and staying strong. Since I can’t hit the gym, it’s really about her helping me stay active. Exercise is a huge part of keeping me happy and healthy. To be honest, I’m pretty content to just lay in my dog bed and then on the couch and then in the bed and then… well, you get the picture. But it’s not great for my health. When she pairs exercise with food, I know that I’m a healthier and happier dog. I’m pretty sure it’s going to help me live a long life. Plus, it’s good for her health too and she’s been talking a lot about that lately! The food is important but I’m pretty sure my mom knows that. She has never been afraid to listen to my vet and make diet changes that need to be made. I’m still waiting for the change to an all steak diet, but it hasn’t happened yet! Maybe this is the year! The right food is important though. If I have nutritious food that I can digest easily, it impacts everything from my weight, my dental health, my eyes, and even my fur. I want to be looking good in the new year! It would definitely keep me happy! So don’t be afraid to talk to your vet and find out how to keep dogs healthy and happy by making good food choices! Dental health is not something I want to think about. I mean, I’m a dog, so why should I worry about my teeth? Everyone thinks crooked dog teeth are super cute, right? But last year I had to have a tooth pulled so it’s been on my mind (and on my mom’s mind). 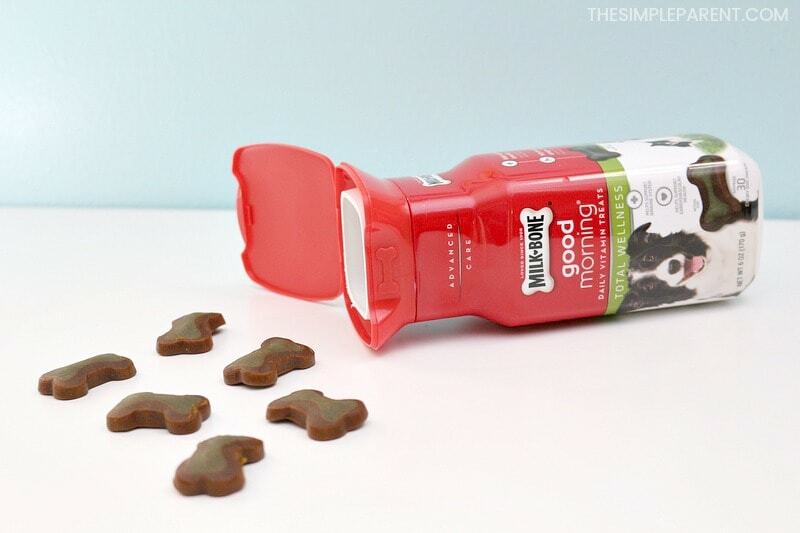 If you’re wondering about easy ways to take better care of your dog’s teeth, my mom has found some dog treats that are AMAZING! Yes, I said the magic word. Treats. 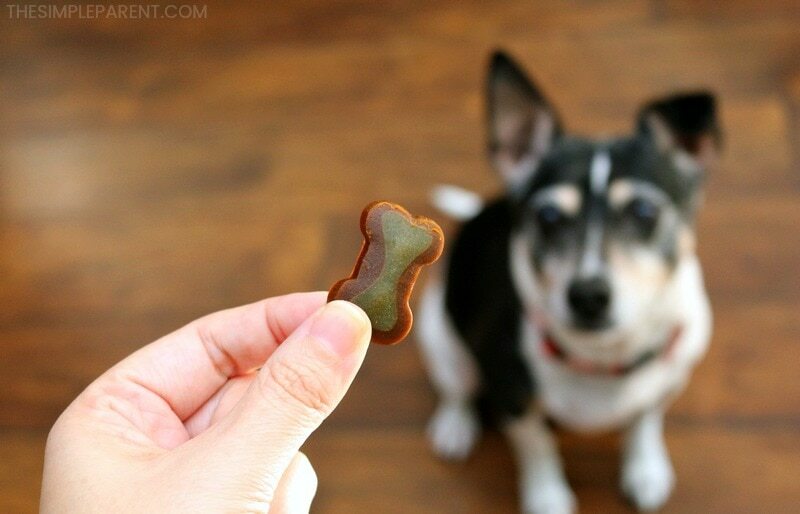 Milk-Bone Brushing Chews Dental Treats are delicious daily dental treats that are clinically proven to be as effective as brushing! This is the answer to my mom’s worries about my teeth! It keeps me happier because I was never a fan of that dog toothbrush! 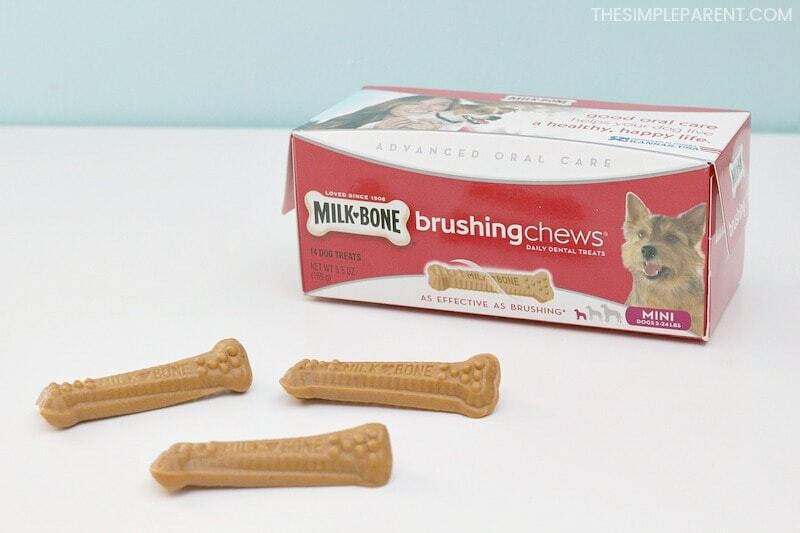 The Milk-Bone Brushing Chews Dental Treats taste like a treat and clean like a toothbrush! If you want to know how to keep dogs healthy and happy this year? I’ve got your answer. Buy these treats. My mom set a goal (not a resolution, remember) to get everyone in the house taking daily vitamins. It’s a habit she started for herself last year and now she’s a mom on a mission! It sounded a little scary at first. Daily vitamins for dogs? I had no idea what might happen. But then it ended up meaning more treats for me! More treats means a happier dog! 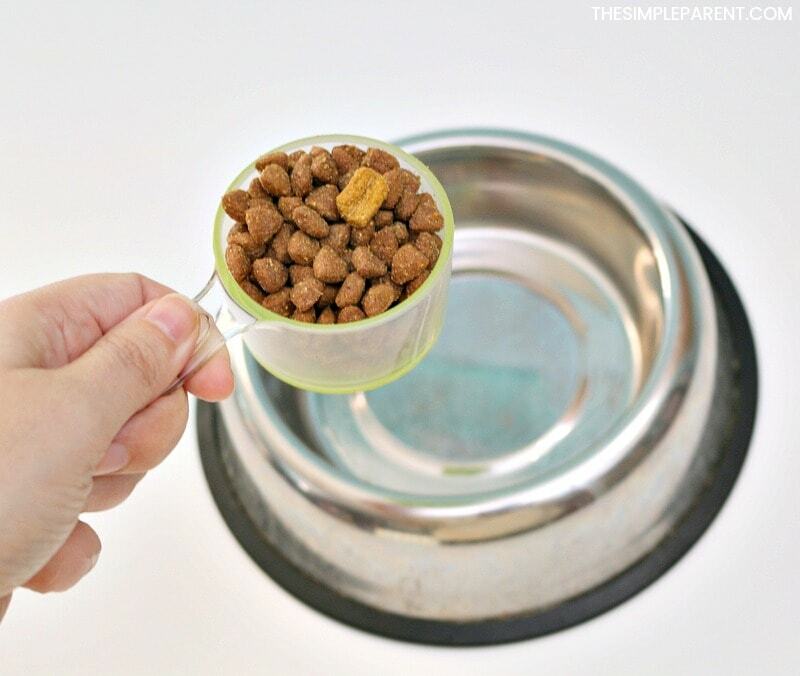 Milk-Bone Good Morning Daily Vitamins provide nutrients that aren’t found in most dog foods. But they’re a treat! Every morning I get a tasty treat that has added benefits to help ensure a lifetime of health and vitality for me! Health and vitality and happiness! I guess vitamins aren’t too bad at all! One thing I’ve learned as I’ve gotten older is that I can learn new tricks. I love doing new things and exploring new places. So don’t be afraid to challenge your dog. It’s so important for our happiness and health to have our minds stimulated. 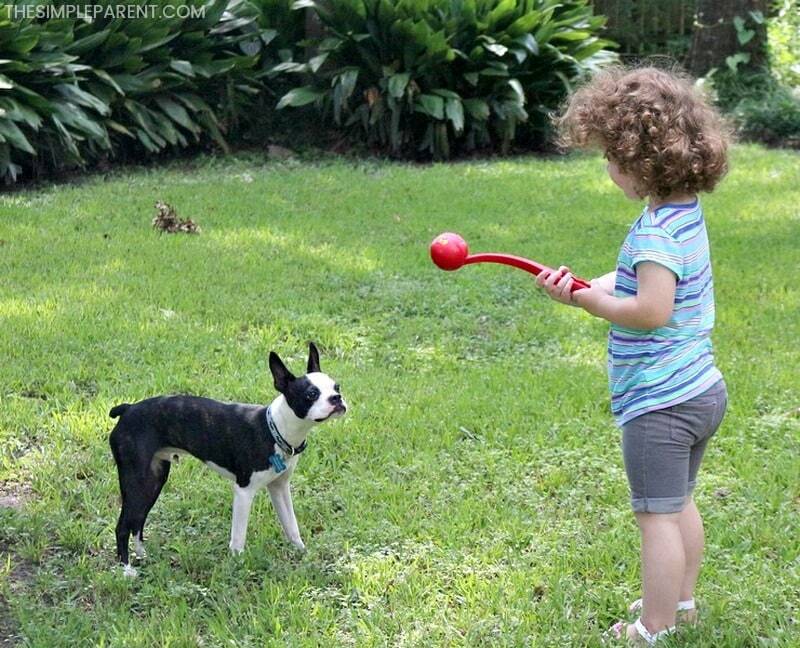 Play games with us, buy us dog puzzle toys, teach us new commands, and even new tricks! Keeping my mind healthy is as important as my body, so don’t forget that part! I know it might not be as cute as my ears, but I want to stay alert. I’ll be a happier dog, for sure! 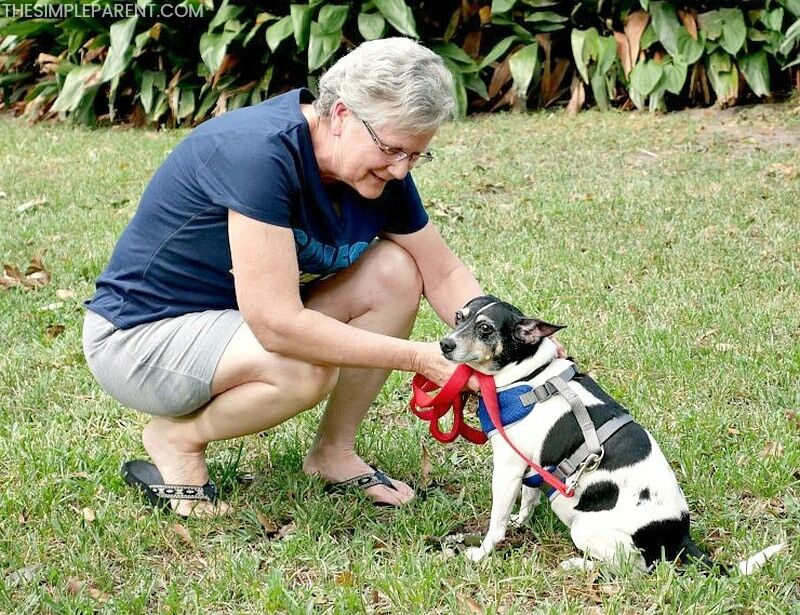 Those are the things my mom has added to her how to keep dogs healthy and happy list this year. But don’t call them resolutions! You can call them whatever you want, but if you have the same goals, just focus on these five easy things and your dog will have a great year! You’ll be working to keep your dog healthy, happy, and part of your family for a really long time! 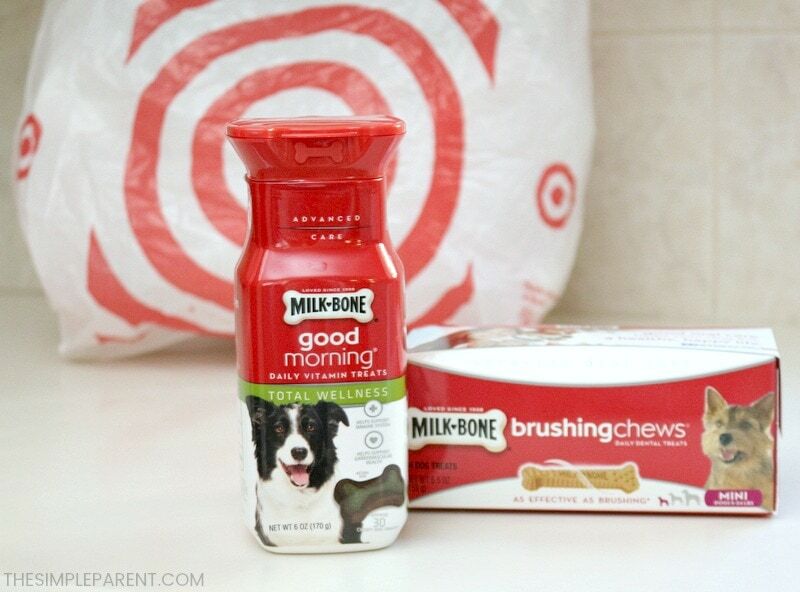 If you want to get some of the (Toby-approved) Milk-Bone Brushing Chews Dental Treats and Milk-Bone Good Morning Daily Vitamins, my mom said it was super convenient to buy them at Target! She loves Target, in case you didn’t know. She went in there to get my Milk-Bone treats and came out with a cart full of stuff (and it wasn’t all for me). But I like that it’s so convenient because she goes to Target ALL the time which means I never run out of any of the Milk-Bone Advanced Care products I love! From now through 2/10/18, you can get 10% off any Milk-Bone Advanced Care product using this Cartwheel offer! So stock up and keep your dog healthy and happy this year! Check out even more about our pet life here! Yes! Take good care of your dog!